The song serves as the first official single from T-Pain’s new 1Up album, which is expected to arrive in the coming weeks. 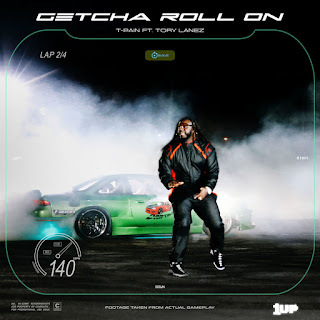 Stream “Getcha Roll On” below. UPDATE: The official music video is out now.